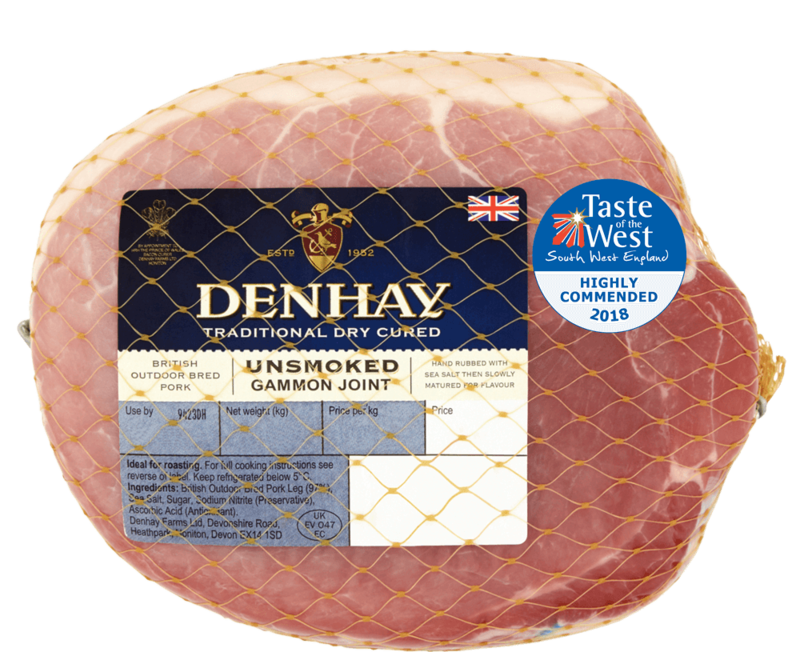 Our gammon joints are prepared specifically to roast to perfection without the hassle of pre-boiling like most other joints. 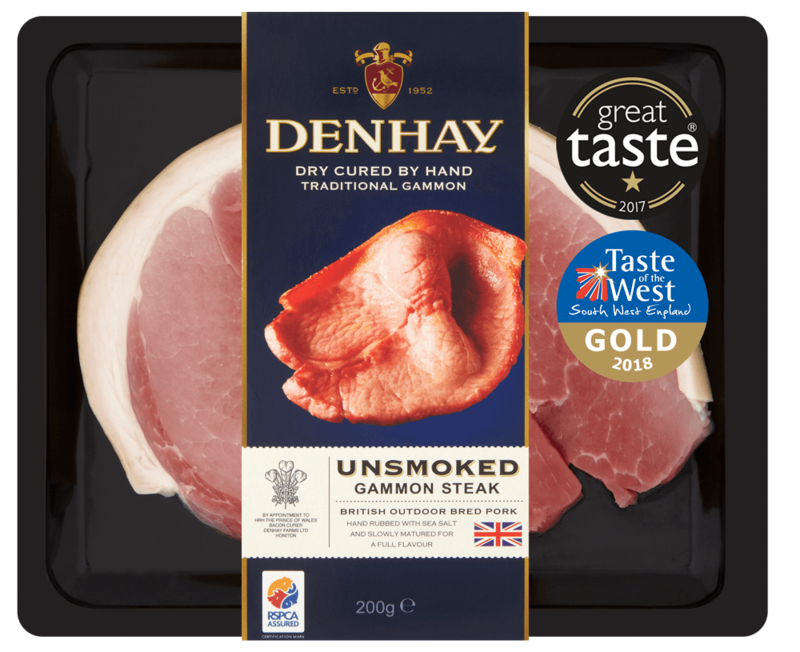 Using our unique Denhay recipe and traditional curing and smoking techniques, our gammon offers an intensely flavoured, tender joint. Perfect for a traditional Sunday lunch, a special midweek supper or just leftover gammon sandwiches the next day. 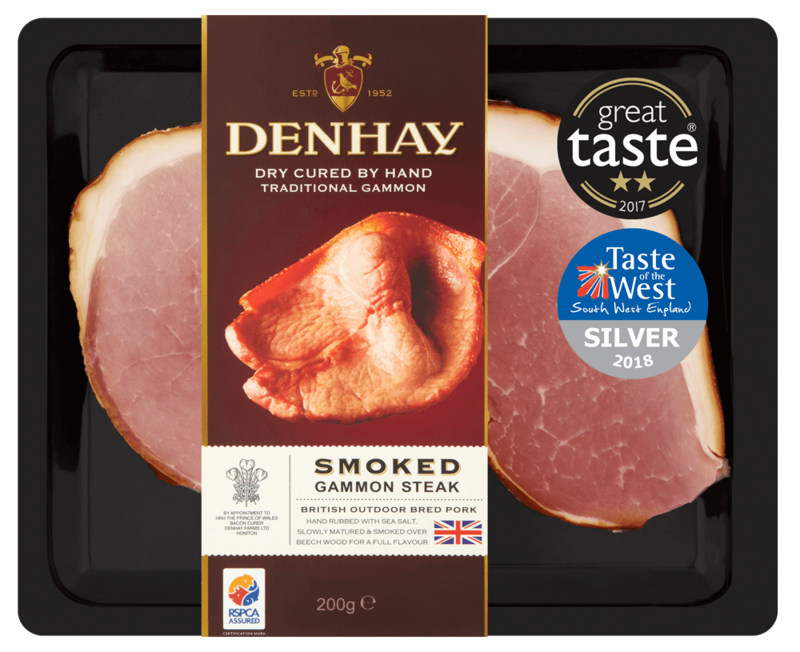 Denhay’s dry cured gammon is deliciously versatile and just as good served cold with a fruity pickle as it is served hot with mustard mash potatoes.